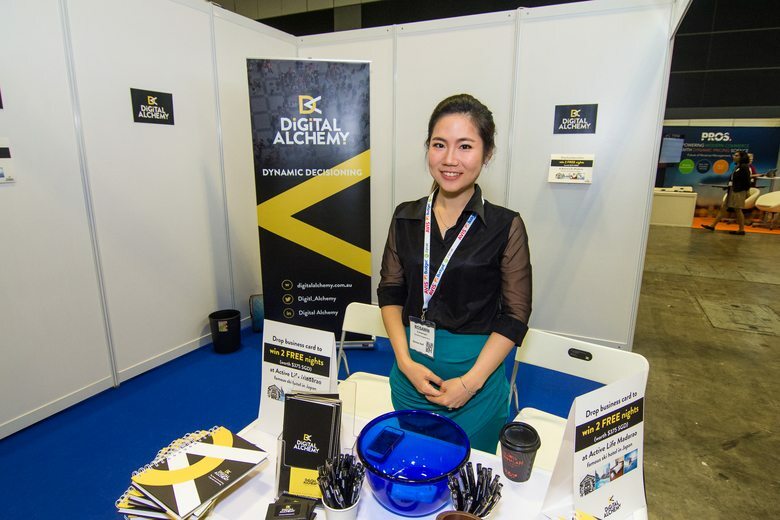 Digital Alchemy joined Aviation Festival Asia 2017 which took place last February at the Suntec Convention Centre in Singapore. 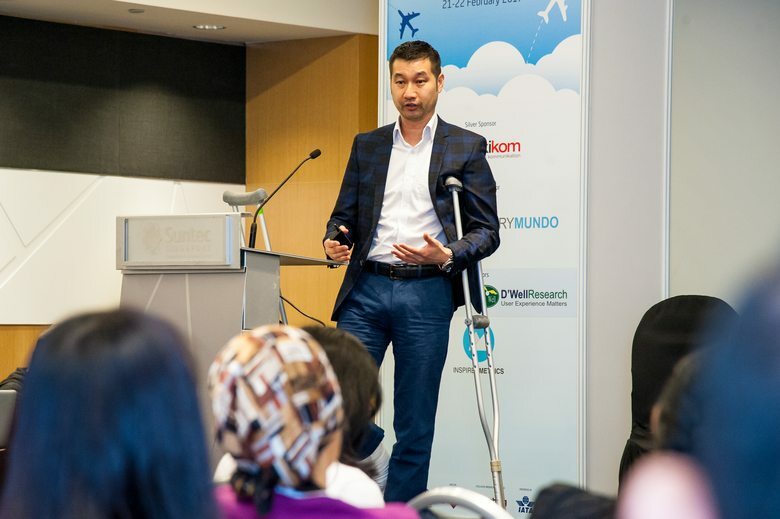 This 2-day event showcased the latest innovations that are changing the way full-service airlines, low cost carriers, and airports are doing business in Asia’s Aviation Industry. Our CEO, Regan Yan, spoke about “How Customer Data Can Improve Programmatic Performance”. He emphasised the importance of retargeting campaigns and shared how to use customer data to your advantage for personalising the customer experience.